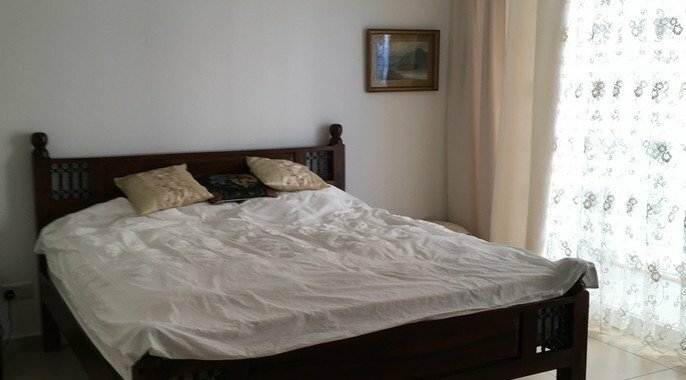 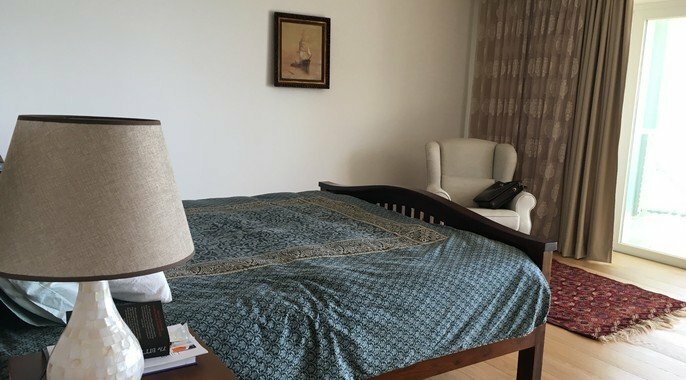 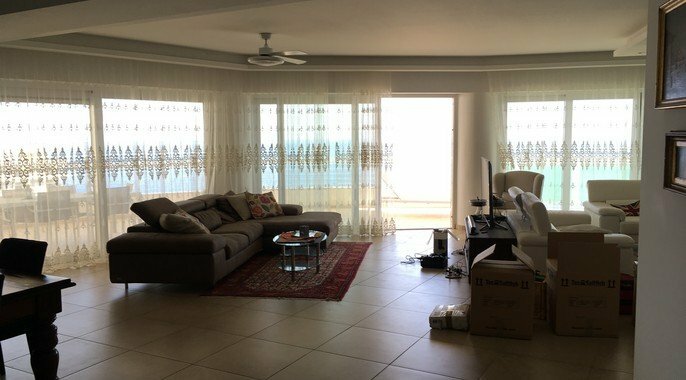 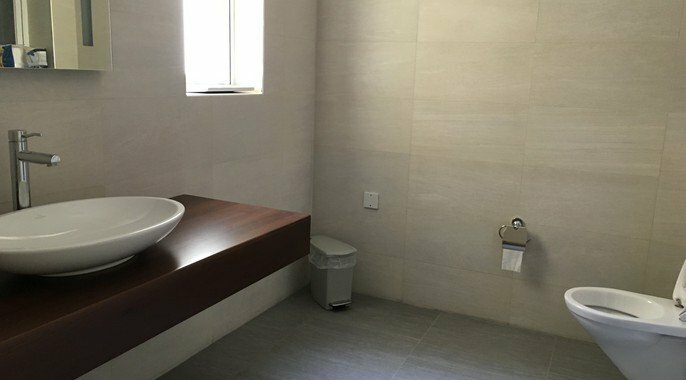 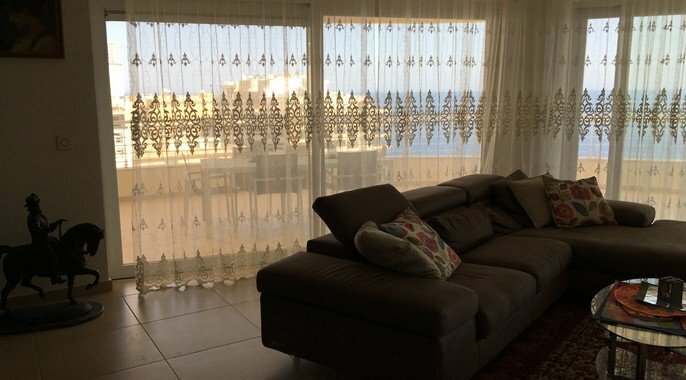 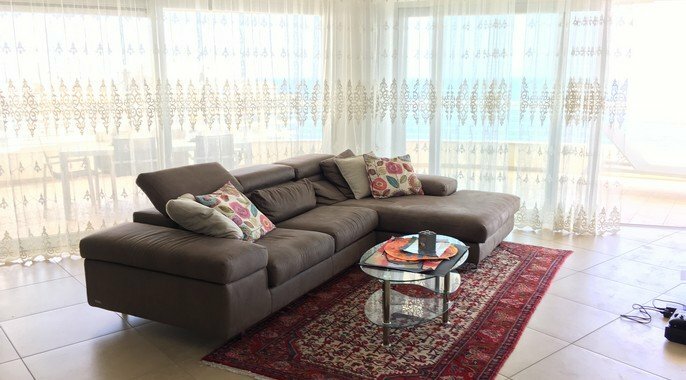 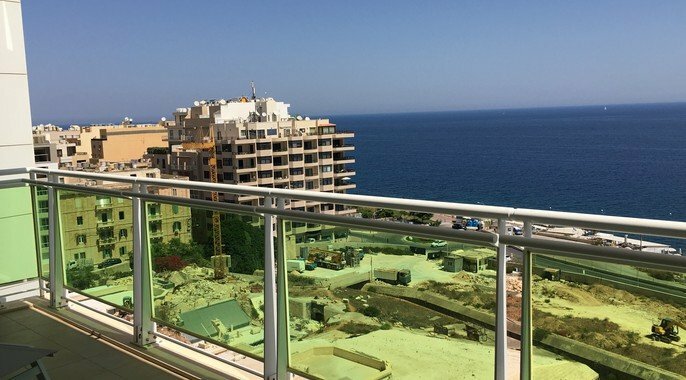 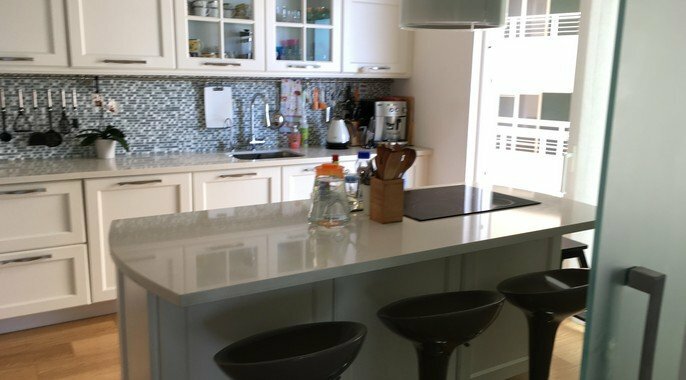 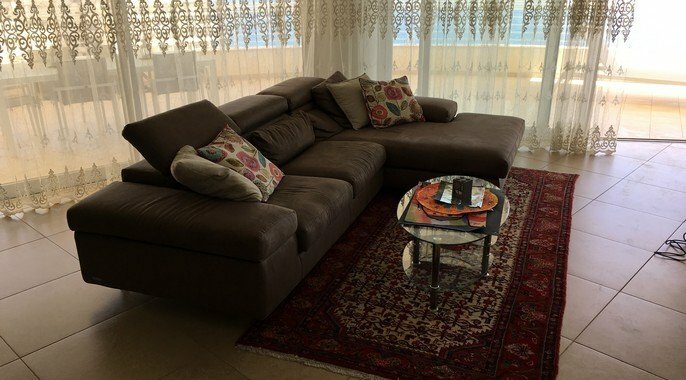 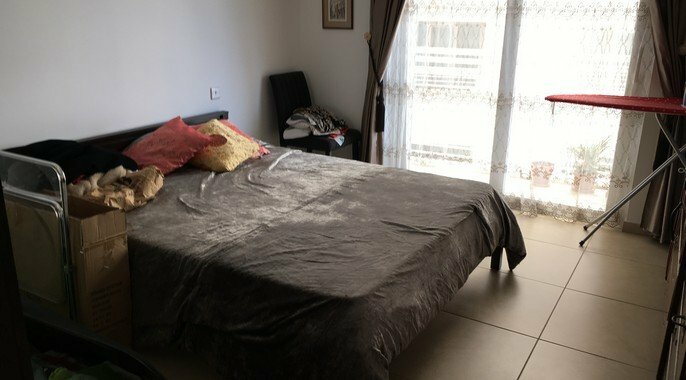 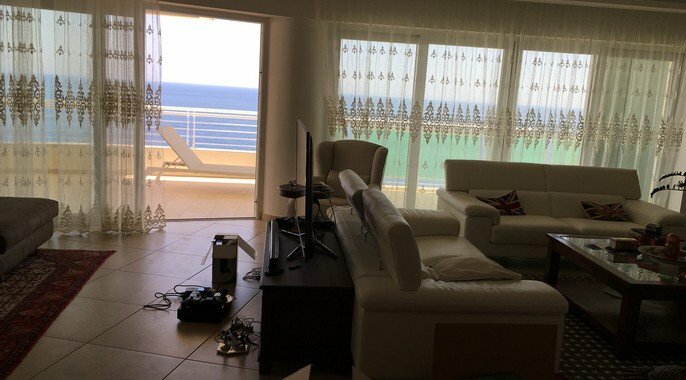 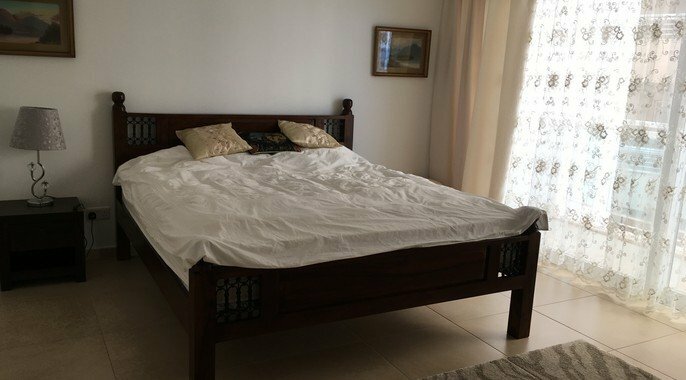 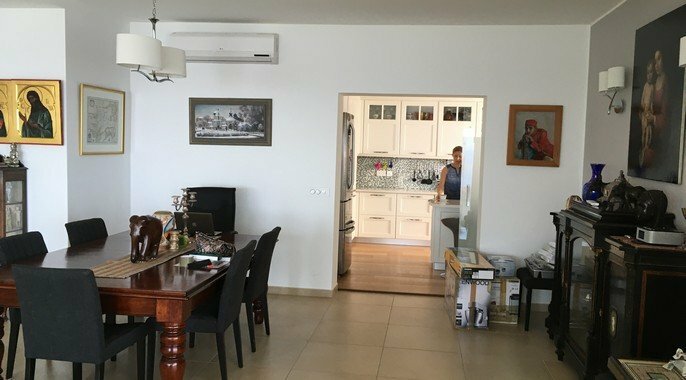 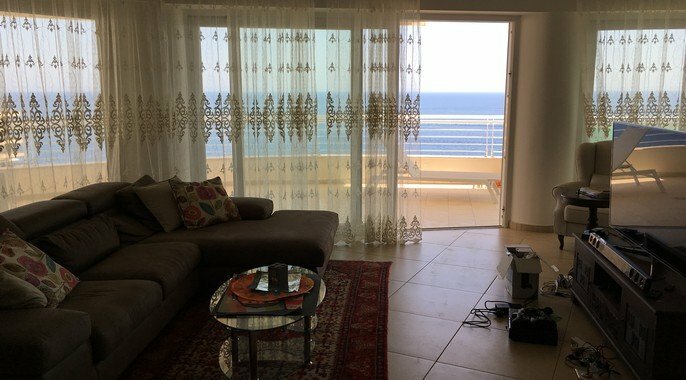 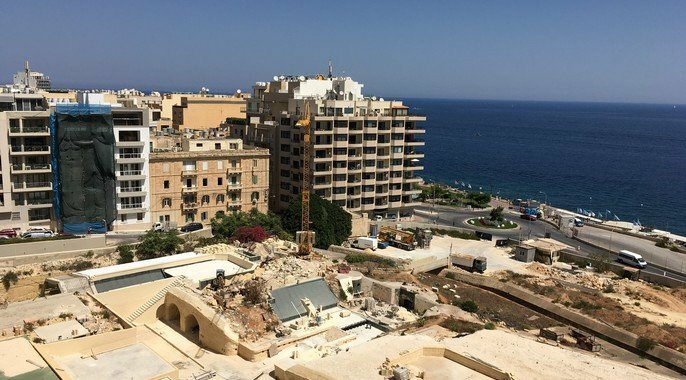 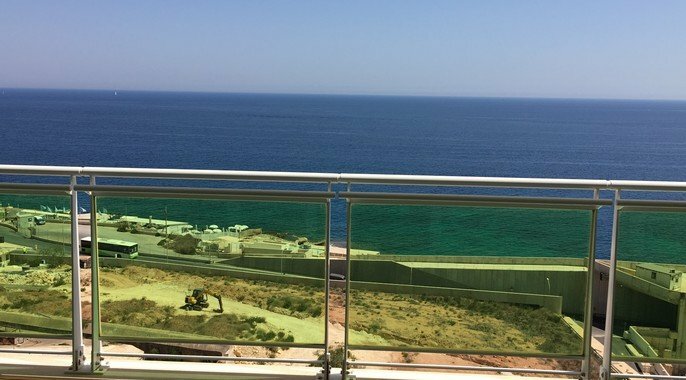 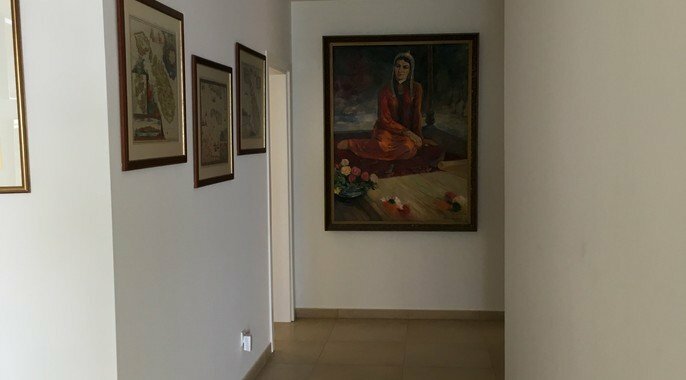 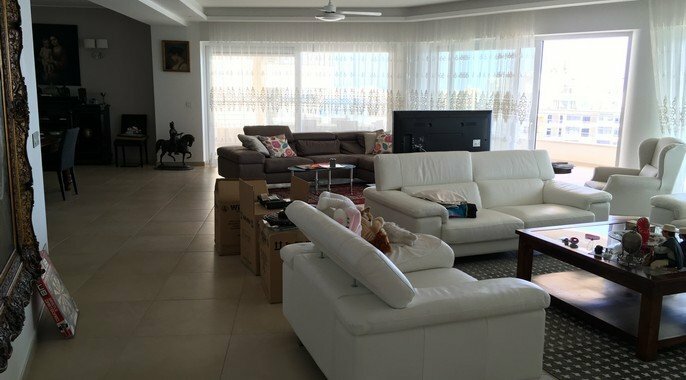 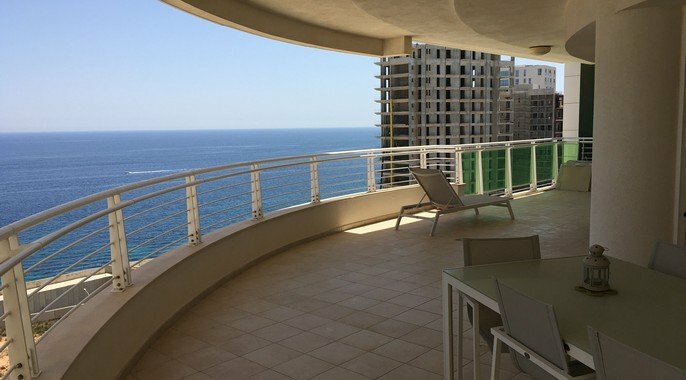 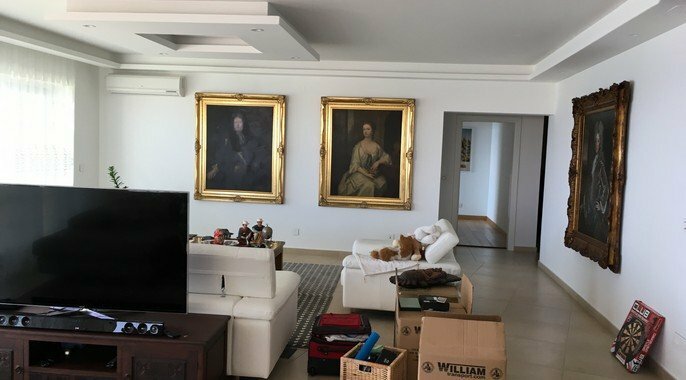 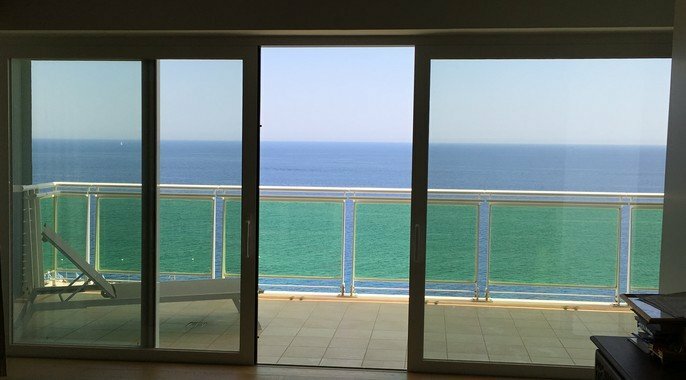 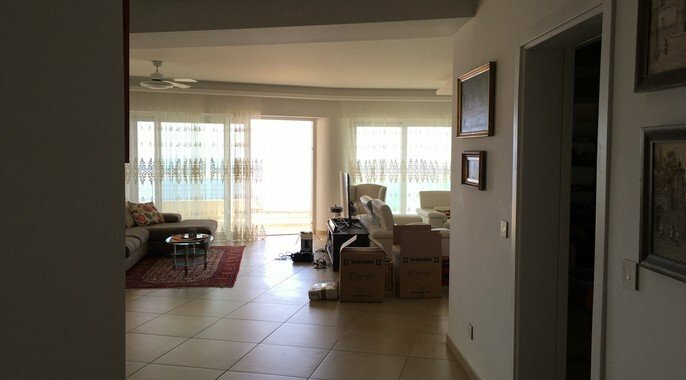 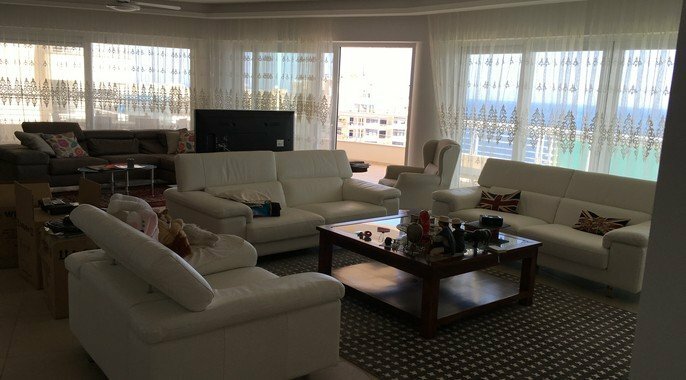 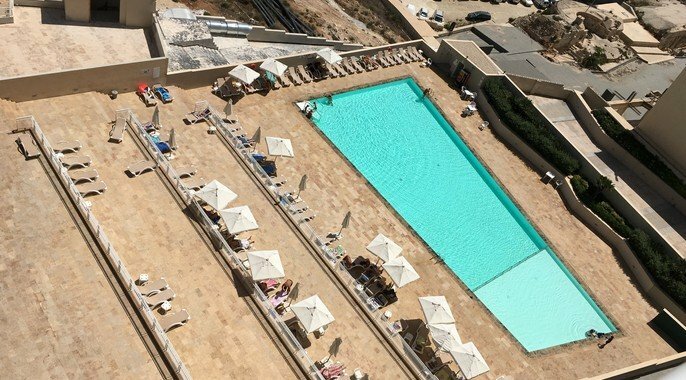 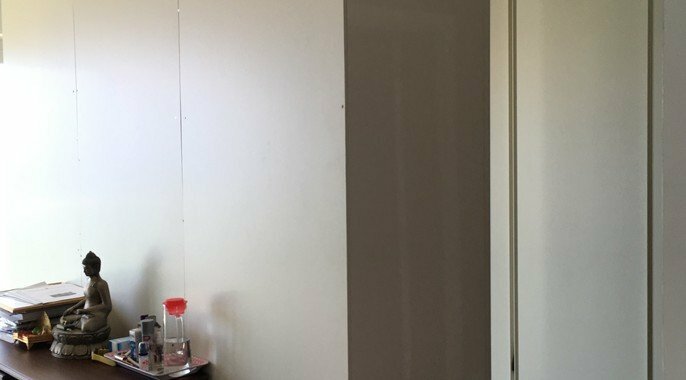 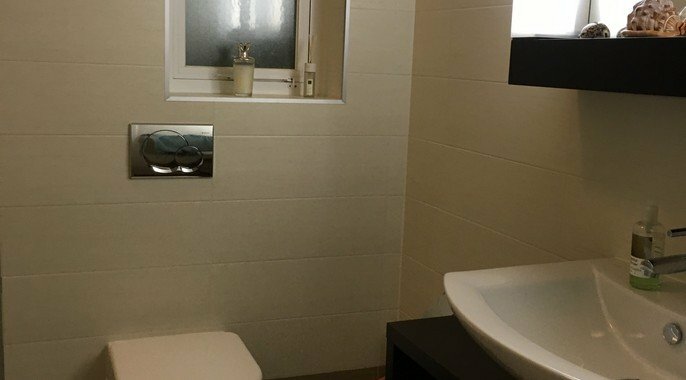 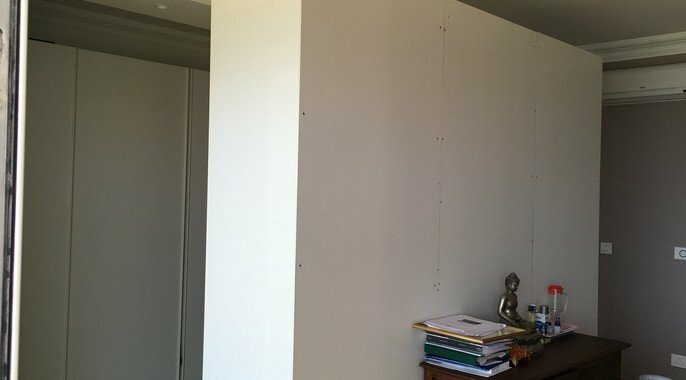 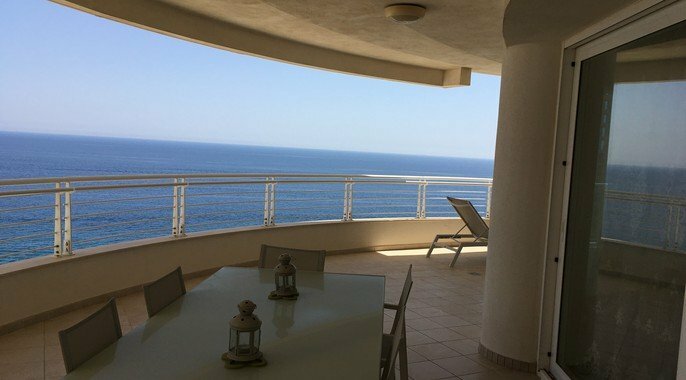 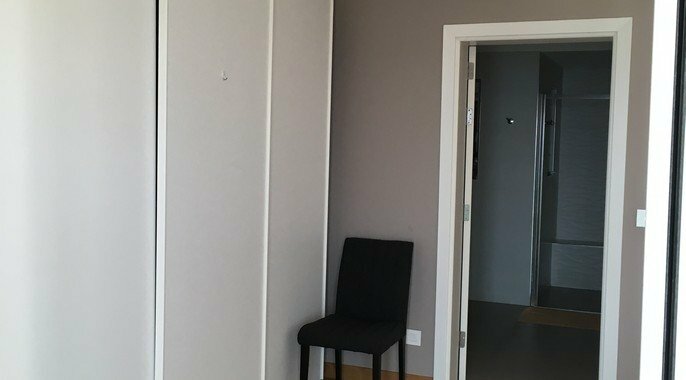 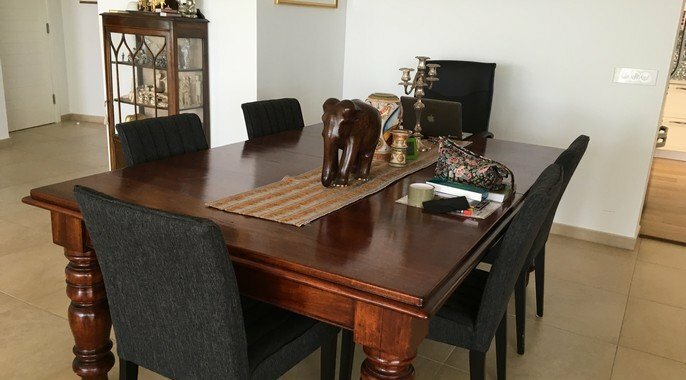 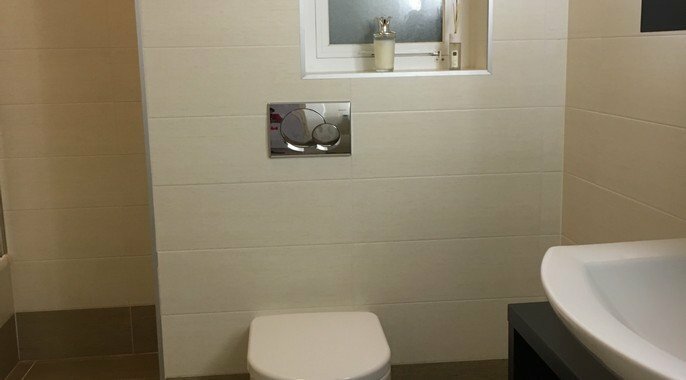 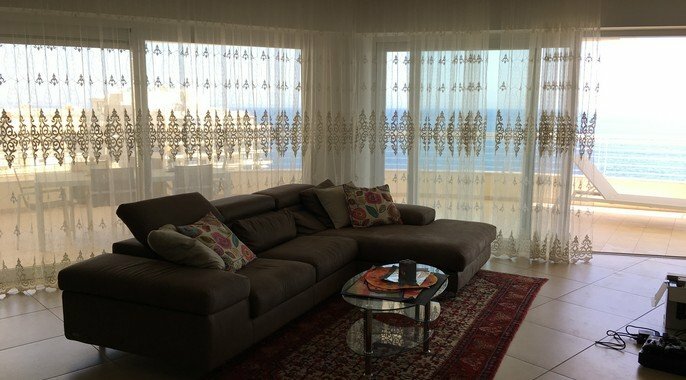 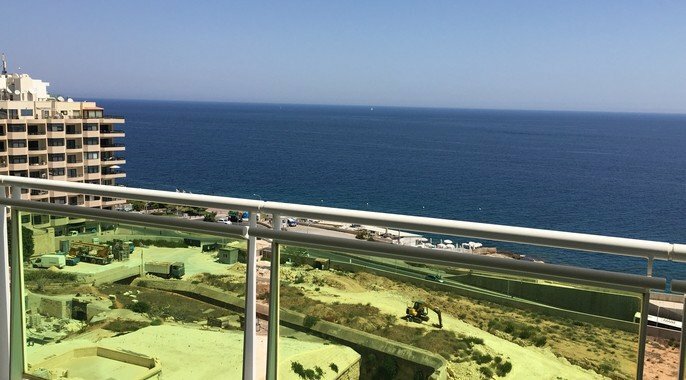 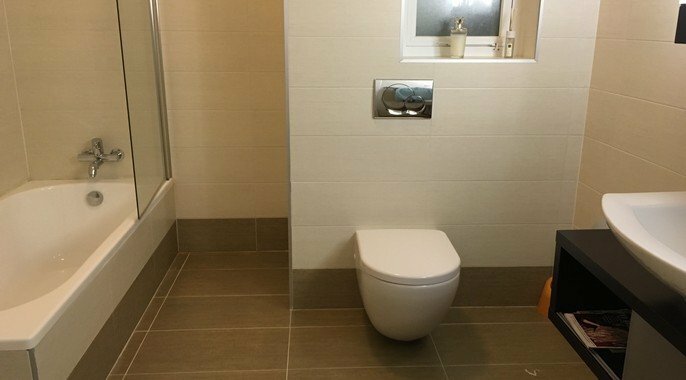 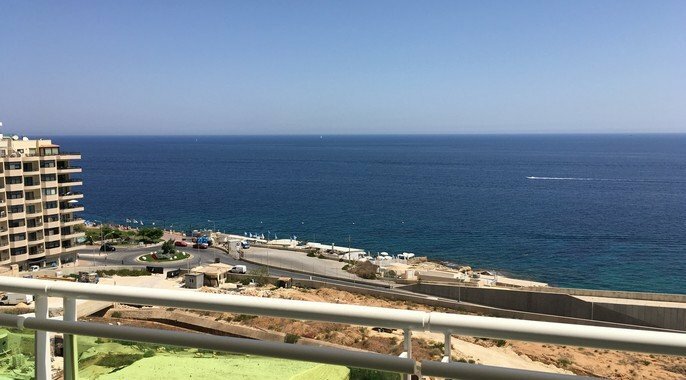 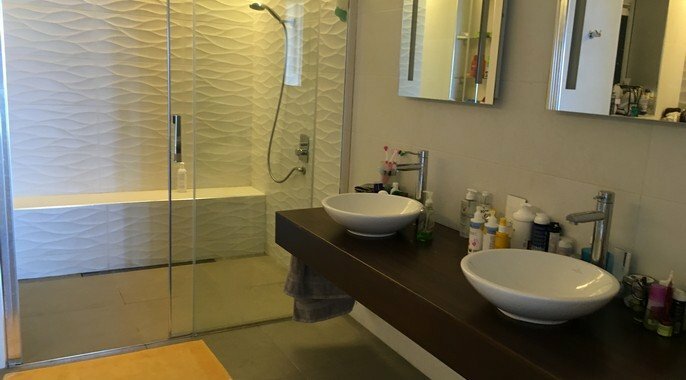 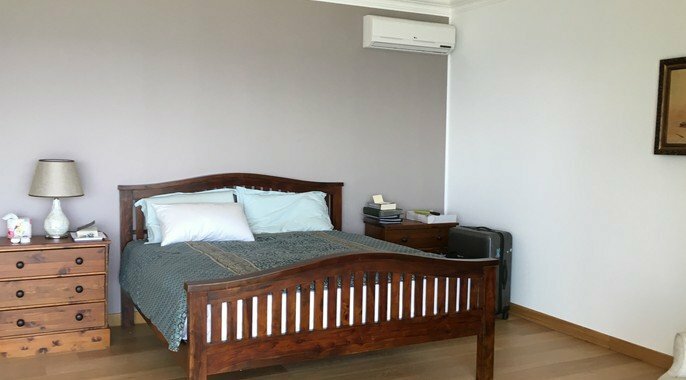 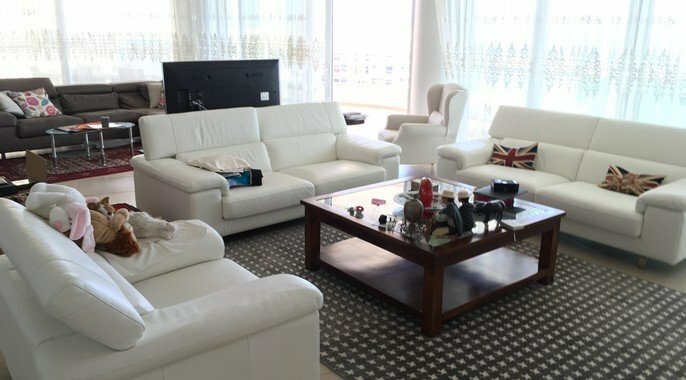 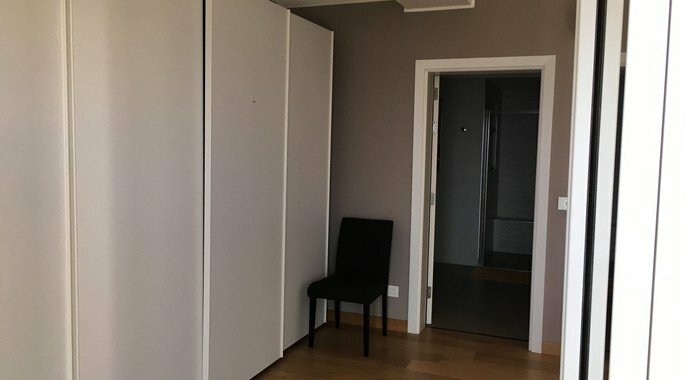 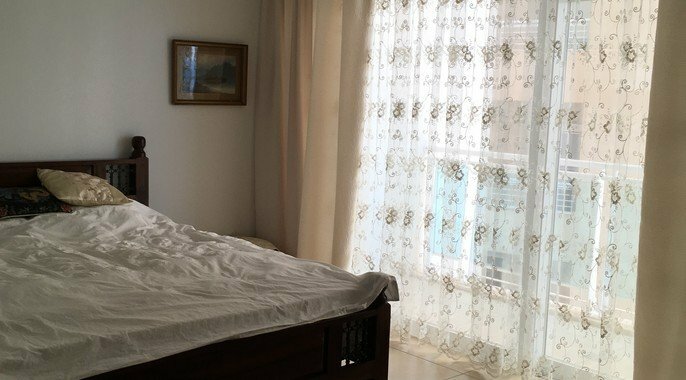 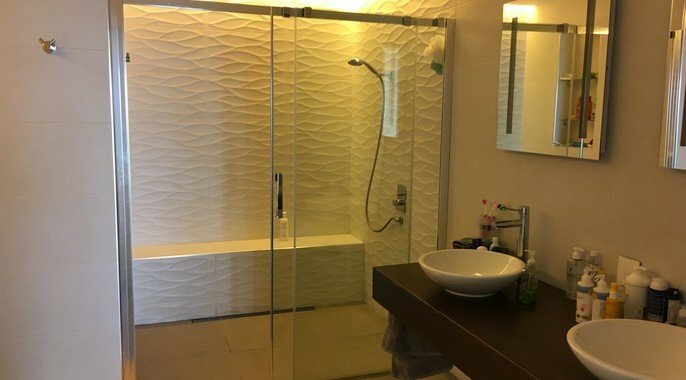 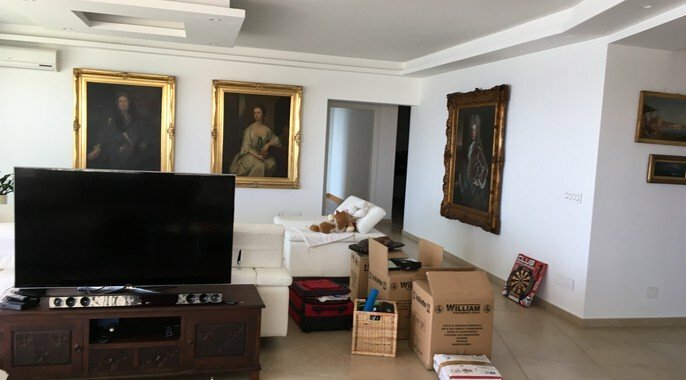 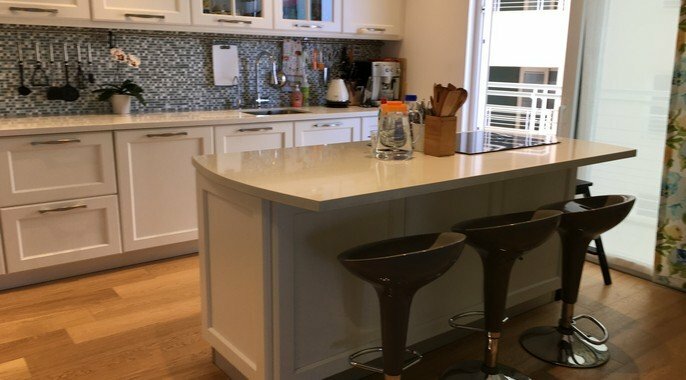 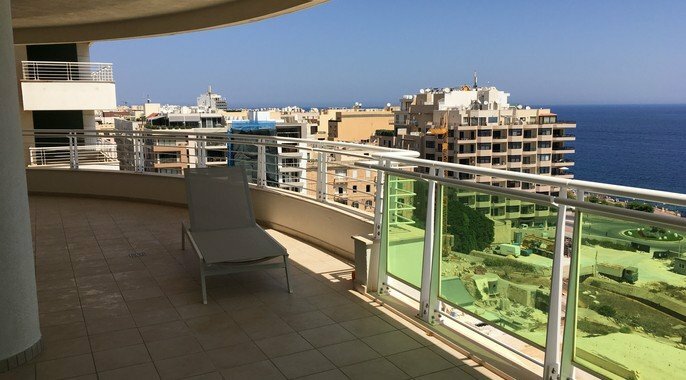 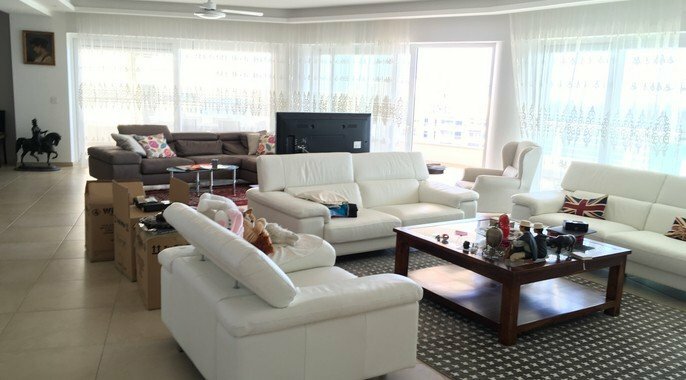 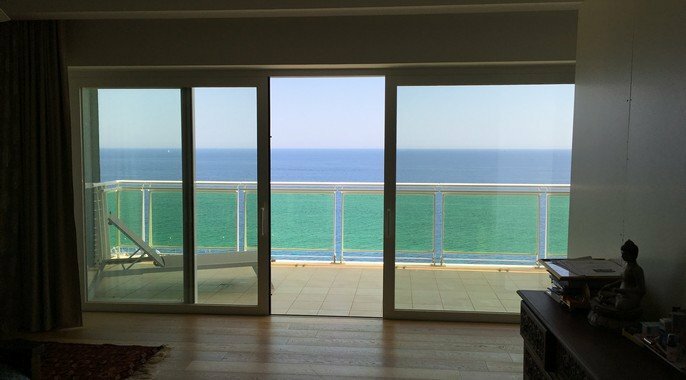 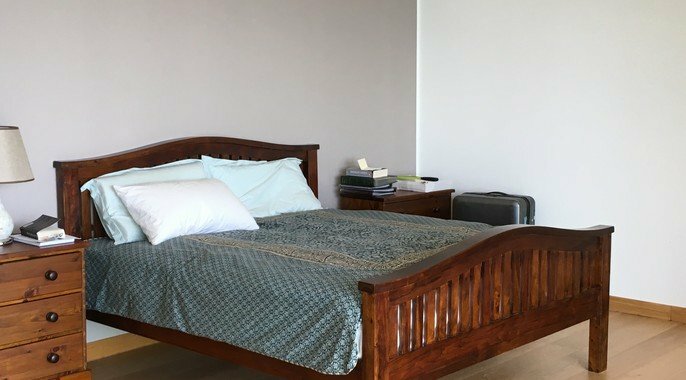 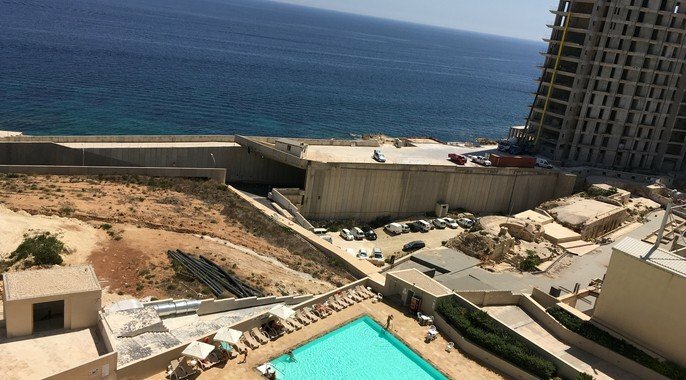 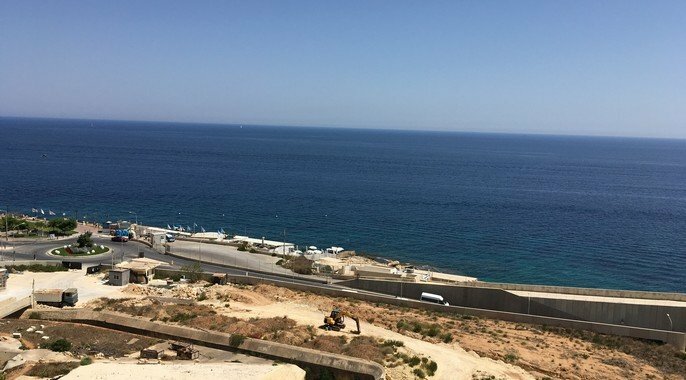 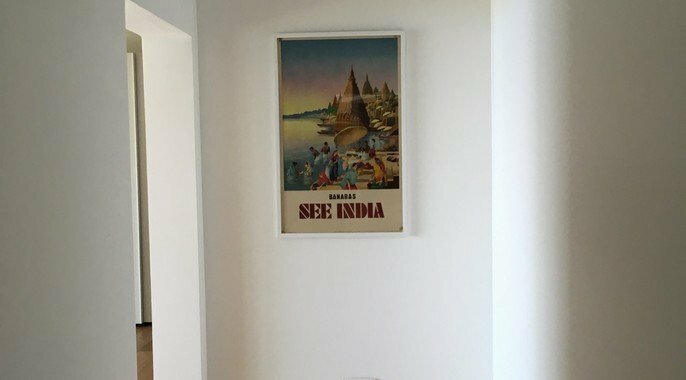 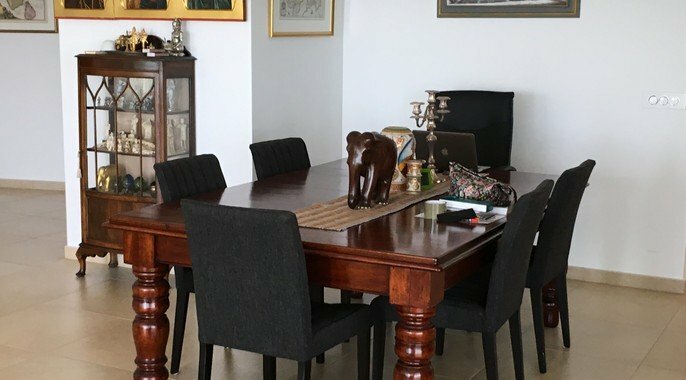 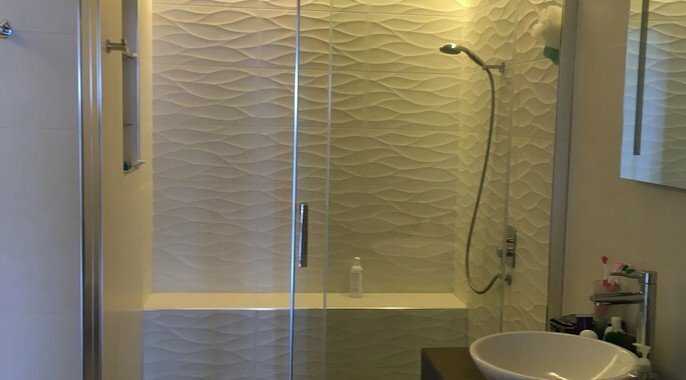 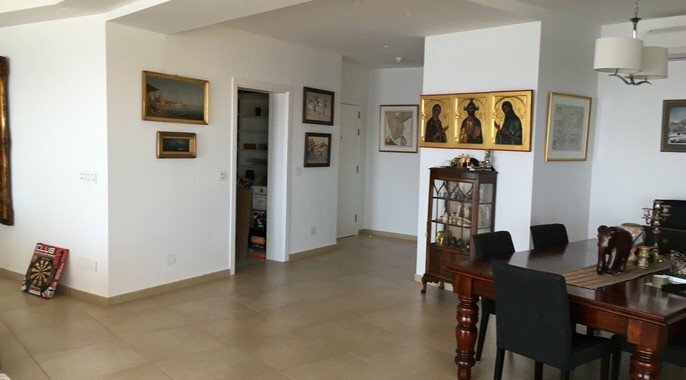 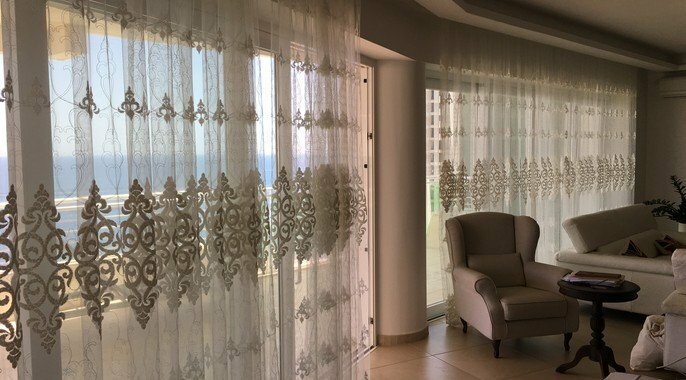 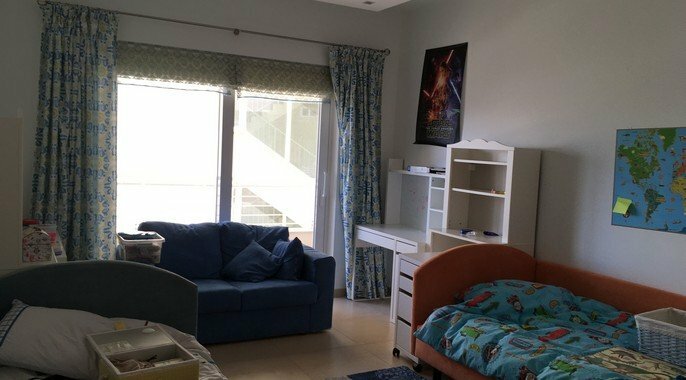 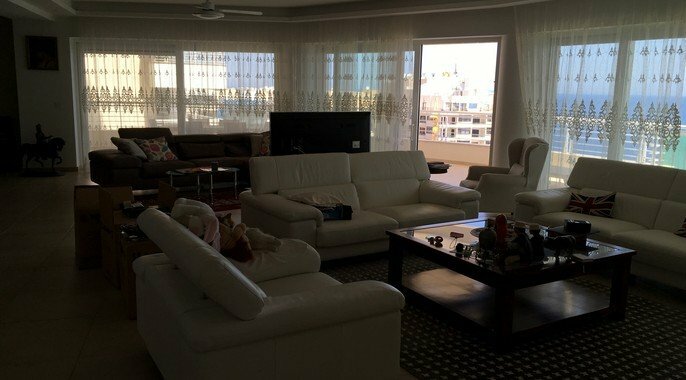 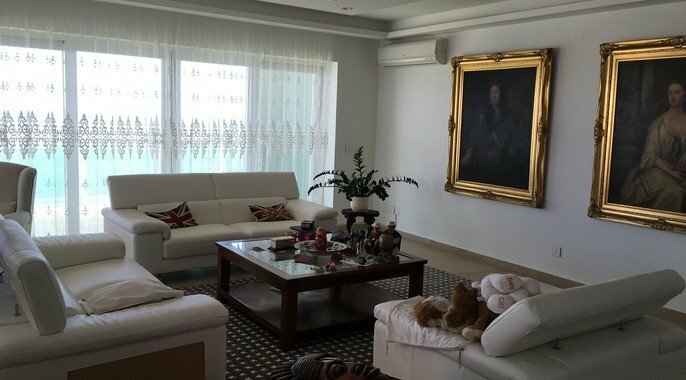 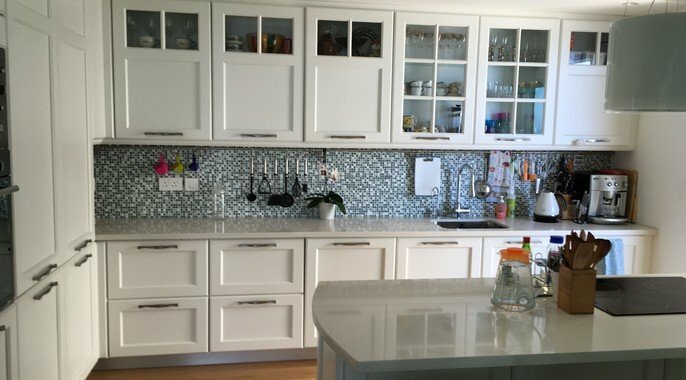 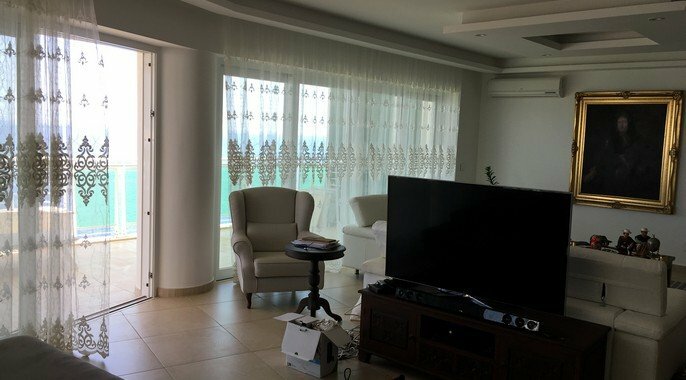 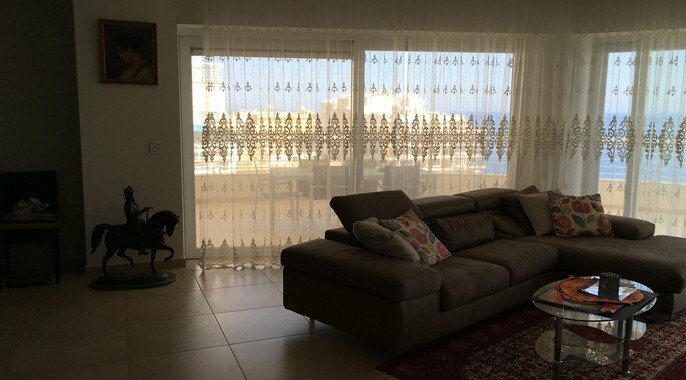 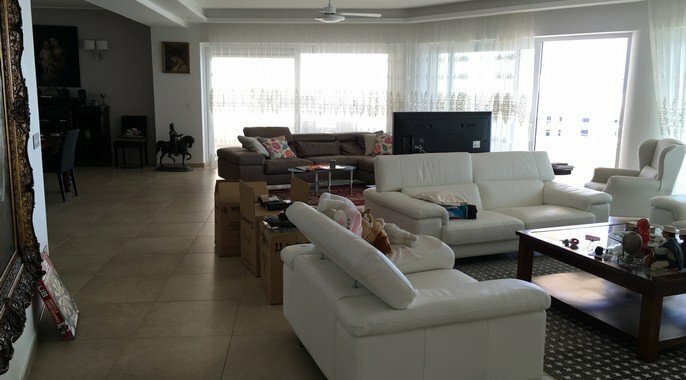 Malta property for sale is offering this one-of-a-kind property for sale in the prominent area of Fort Cambridge, in Sliema. 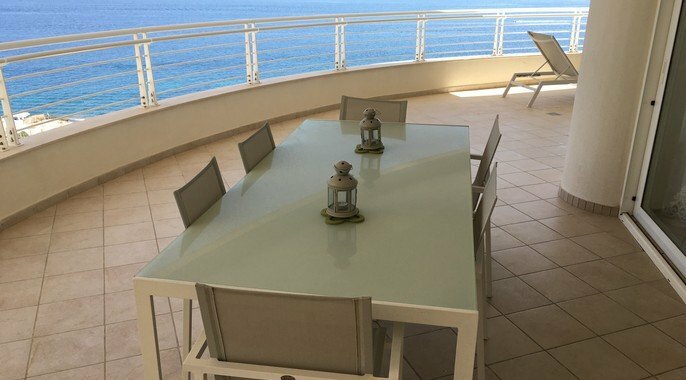 Highly finished, and modern finishings including all amenities the condominium offers, this property is not to be missed! 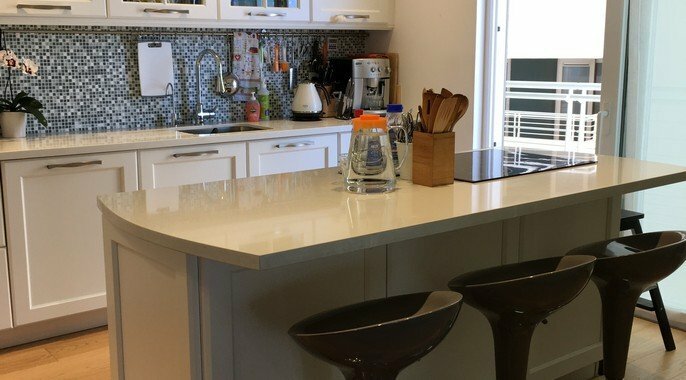 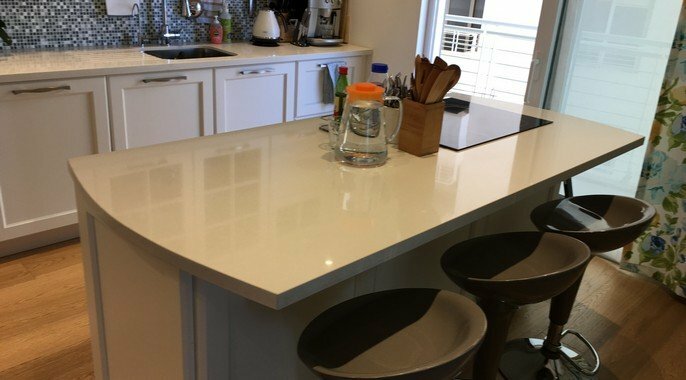 Call us today for a viewing!